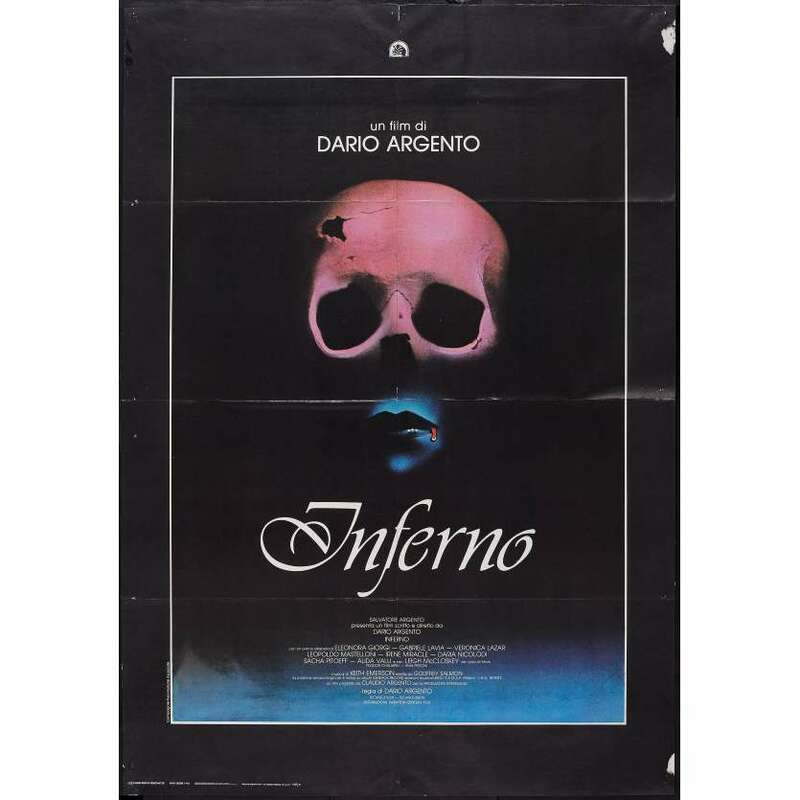 Inferno is a 1980 Italian horror film directed by Dario Argento, and starring Irene Miracle, Leigh McCloskey, Eleonora Giorgi, Daria Nicolodi, and Alida Valli. Keith Emerson composed the film's thunderous musical score. It is a thematic sequel to Suspiria (1977), and also involves a centuries-old witch. It is the second part of Argento's "The Three Mothers Trilogy". In 2005, the magazine Total Film named Inferno one of the 50 greatest horror films of all time.